George Lendrum 1761 - 1816/1827? 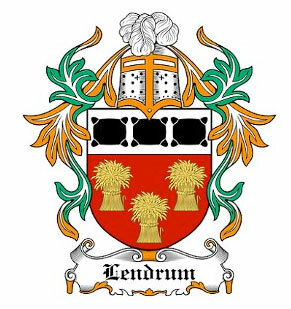 George Lendrum: 1761 - 1816/1827? Married (Catherine Nahan 8th. Aug. 1854?) in Fivemiletown. They have a son (Andrew - marries Anne (Birney) - They have a son - George 1829?